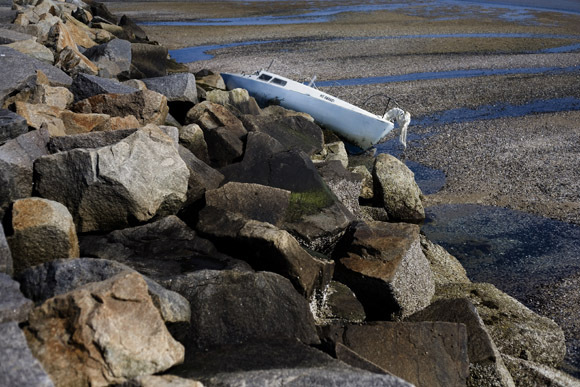 A boat lays stranded against a jetty at low tide in Provincetown, Massachusetts, USA. 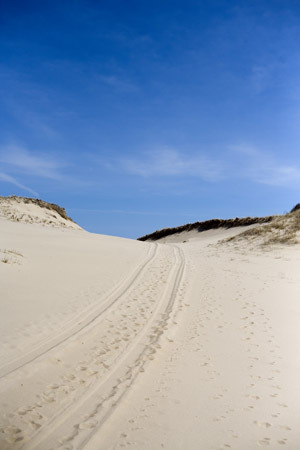 Tire tracks go up a dune near Race Point Beach outside Provincetown, Massachusetts, USA. 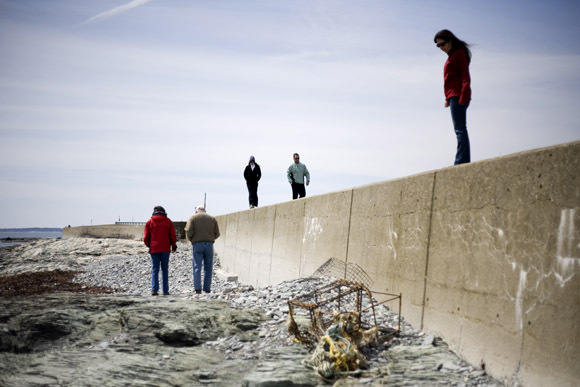 People walk along the beach at Ocean Drive State Park outside Newport, Rhode Island, USA. 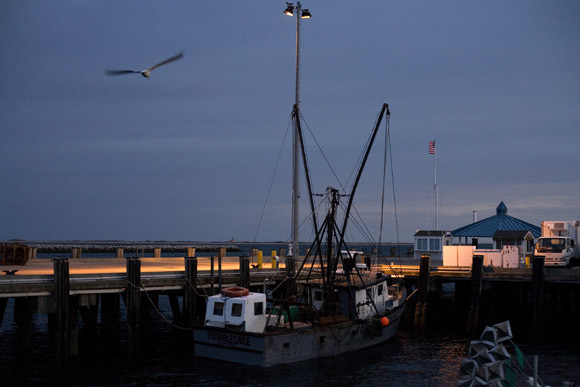 Fishing boats float at docks in Provincetown, Massachusetts, USA. 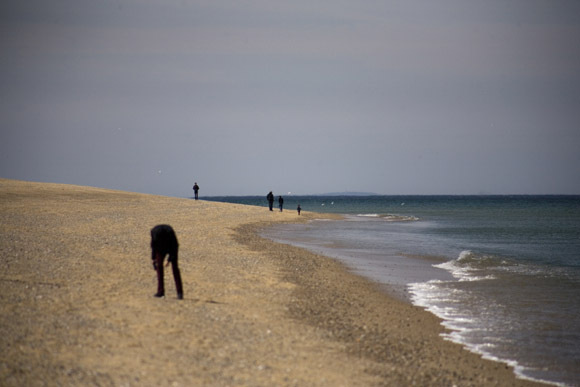 People walk along the beach at Race Point on Cape Cod near Provincetown, Massachusetts, USA. 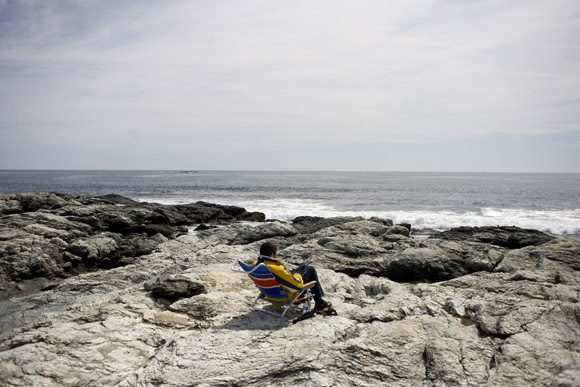 A man sits on a rocky beach in Newport, Rhode Island. 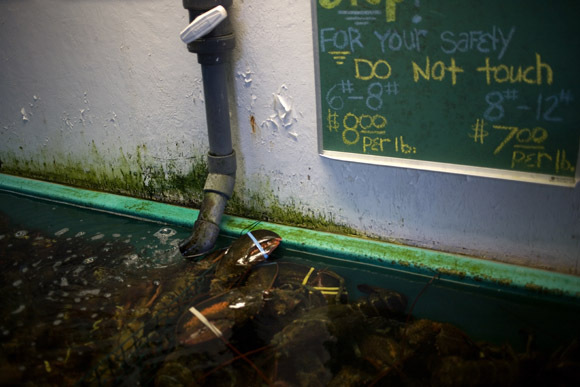 Lobsters in a tank for sale in a market on the docks in Newport, Rhode Island, USA. Above the tank, a sign warns "Do not touch." 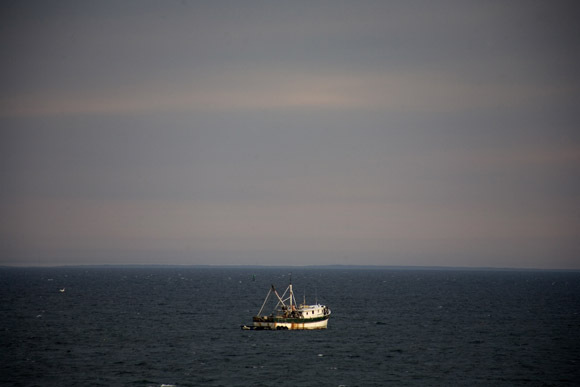 A fishing boat floats in Cape Cod Bay near Provincetown, Massachusetts, USA. 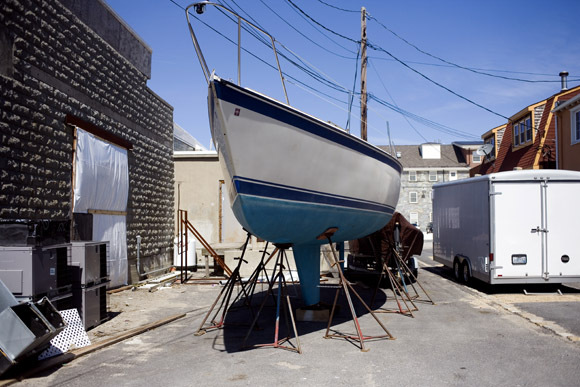 Sailboats stand above ground in dry dock at Newport, Rhode Island, USA. 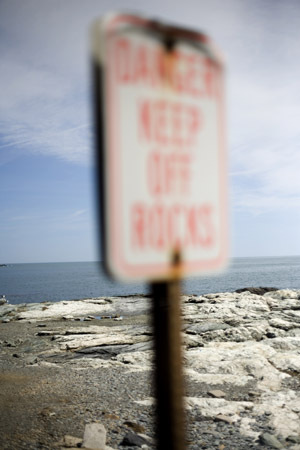 A sign warns "Danger Keep Off Rocks" at Ocean Drive State Park in Newport, Rhode Island, USA. 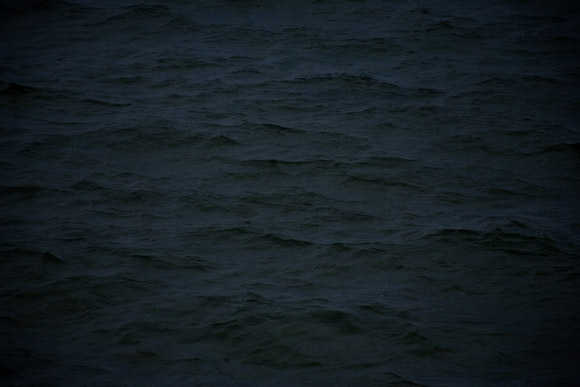 Water in Cape Cod Bay near Provincetown, Massachusetts, USA. A person walks along the beach in Provincetown, Massachusetts. 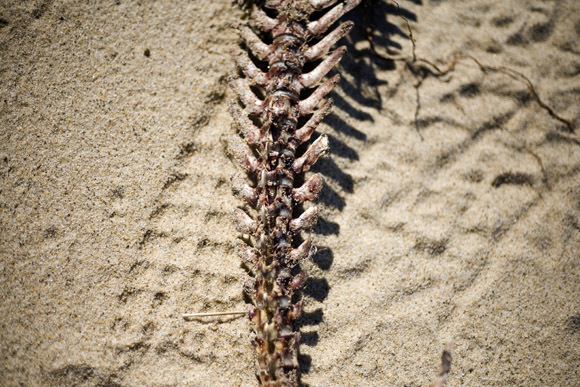 A seal skeleton lays on the beach on Long Point in Provincetown, Massachusetts, USA, on Cape Cod. 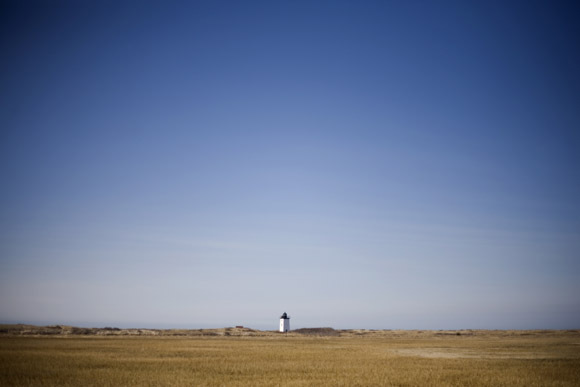 The Wood End Lighthouse stands on the end of Cape Cod in Provincetown, Massachusetts, USA. A shop in Newport, Rhode Island, displays women's clothing for sale. 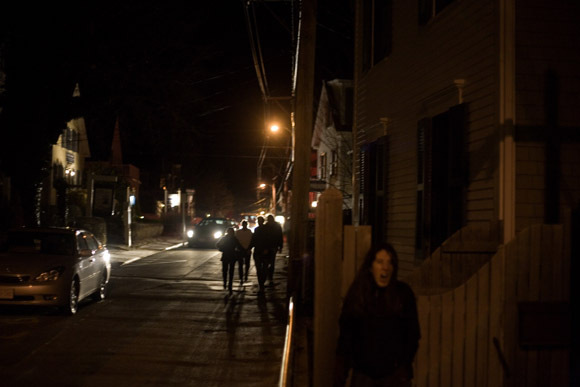 People walk through the streets of Provincetown, Massachusetts, at night. 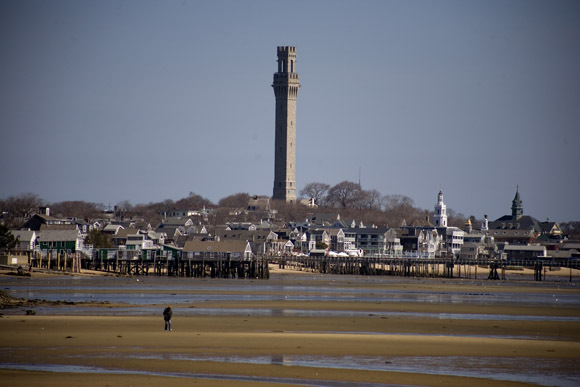 The tower of the Pilgrim Monument stands above Provincetown, Massachusetts, USA, on Cape Cod. 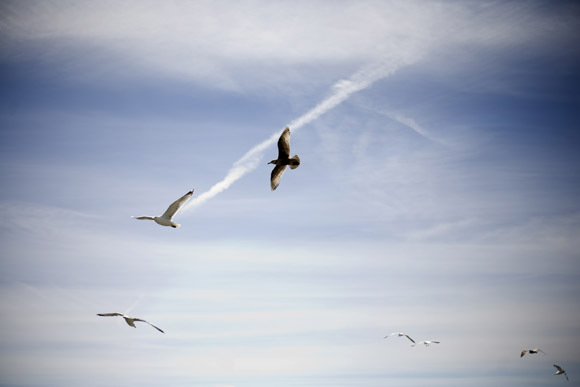 Seagulls fly above Ocean Drive State Park in Newport, Rhode Island, USA. 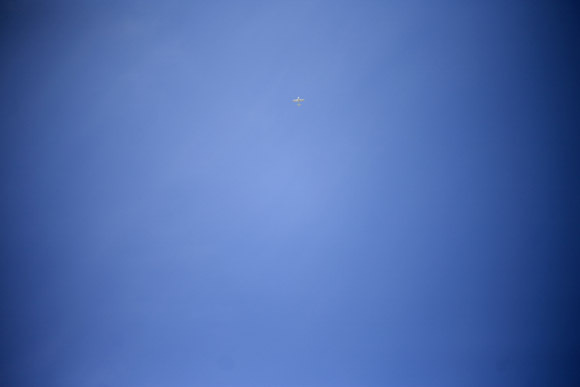 A small plane flies in the sky above Provincetown, Massachusetts, USA. Earlier this summer, I took my first trip to Cape Cod. Not being from the east coast, the Cape has always been the stuff of stories of others people’s lives. Had a great time traveling up the length of the cape and spending a night in Provincetown. These are a few favorite shots from the trip, which was mostly a vacation with an old friend and which also included a quick jog down the length of Rhode Island, numerous whale sightings, and getting reacquainted with cool ocean breeze on beaches.